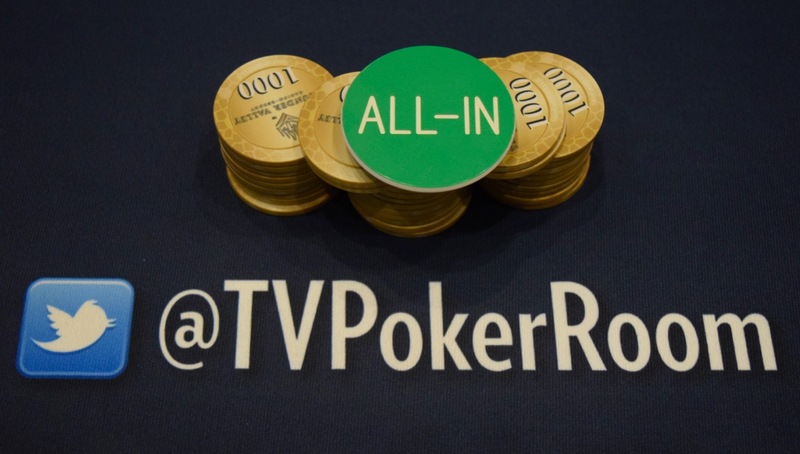 The final 40 minutes of Day 1 play in the $702,280 @WPTDeepStacks Main Event has arrived. Players are positioning themselves for one last heater, or nitting up to make sure they have a shot at being one of the 91 players who cash tomorrow. We're getting ready for end-of-night administrative tasks, so check back here in one hour for final Day 1C chipcounts and give us until about 1am before we have posted the Day 2 Seat Assignments.